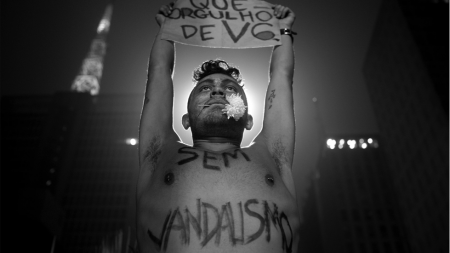 20 cents is a feature-length documentary that portrays “the social and political turmoil triggered by the hike in public transit fares in São Paulo in 2013.The main characters are the streets, the public spaces taken by the voice of the protesters. 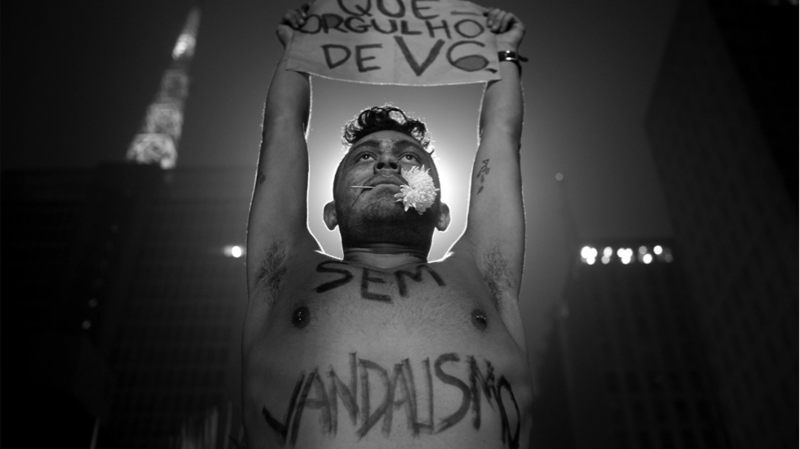 The dialogue is constructed by billboards, placards and by the cries and demands of the protestors.The result is a portrait of a zeitgeist, a spirit of an era yet unknown in Brazil, marking the emergence of a new form of political activism that comes from a deep crisis in representative democracy. At the same time, it is a cinematic experiment that emulates behind the camera the same principles it registers in front of it: a collaborative, horizontal and non-hierarchical film. 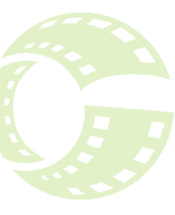 Diffusion Multi-Monde (English), Proudly powered by WordPress.